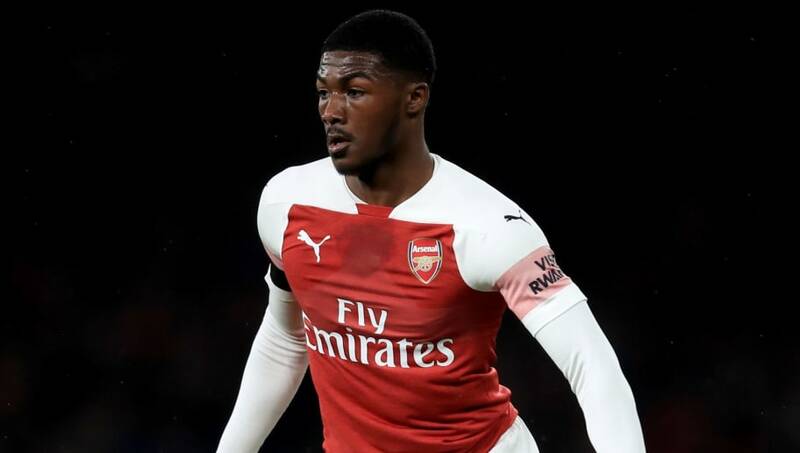 ​Arsenal midfielder Ainsley Maitland-Niles has revealed that he was a victim of racist abuse during a football game at the age of just 12, experiencing the shocking treatment on a youth trip to Germany. He said he reported it at the time but ultimately nothing was ever done. Now Maitland-Niles is fully in support of Manchester City winger Raheem Sterling taking a stand after being on the receiving end of alleged racial abuse during a Premier League game against Chelsea last weekend. "I have [experienced it]. Not at a professional level but growing up in the youth ranks. I think it's disgusting, honestly," the 21-year-old said, via Arsenal.com. "I really do credit Raheem for coming out and standing up for himself and other players and speaking about it. But, I just think that if a lot of football clubs and some of the players too can join forces to really put our heads to it and try to kick it out, it would be the best thing possible." Describing the incident, he added: "I literally went out to pick up the ball for a throw-in and there was a bit of racial abuse behind me. "What can I do? I just got on with the game, as he did. It hurts. It hurts me to talk about it. It hurts to think about it. But I think that's why it's so important that we need to get rid of it from the game. "I [reported it], but nothing was done about it. I guess I just had to move on from it and become stronger from that. I was about 12 years of age. I was at Arsenal at the time. It was an away trip to a German side, I think," Maitland-Niles continued. "To me, responding to it is scoring a goal to put their team down. I only thought they were doing it because I was having a good game in that game. "I guess that's one way of them sort of trying to knock me off my game and make me feel uncomfortable about myself. But to be honest, I just try and play my football and not really say much about anything."